$20 GIFT CARD – Valid for 12 months. $30 GIFT CARD – Valid for 12 months. $40 GIFT CARD – Valid for 12 months. 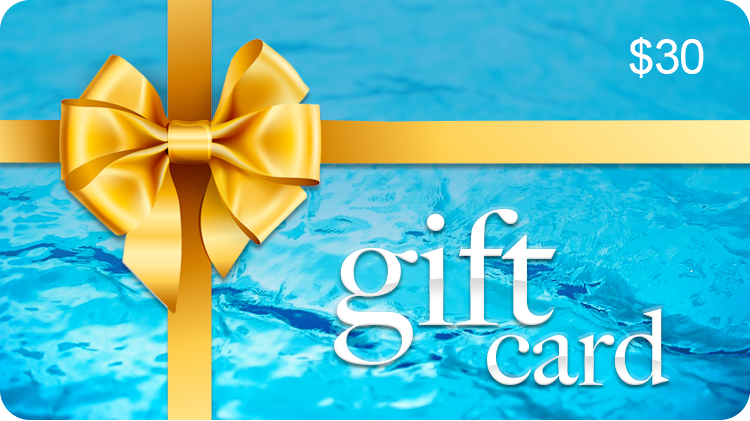 $50 GIFT CARD – Valid for 12 months. $100 GIFT CARD – Valid for 12 months.